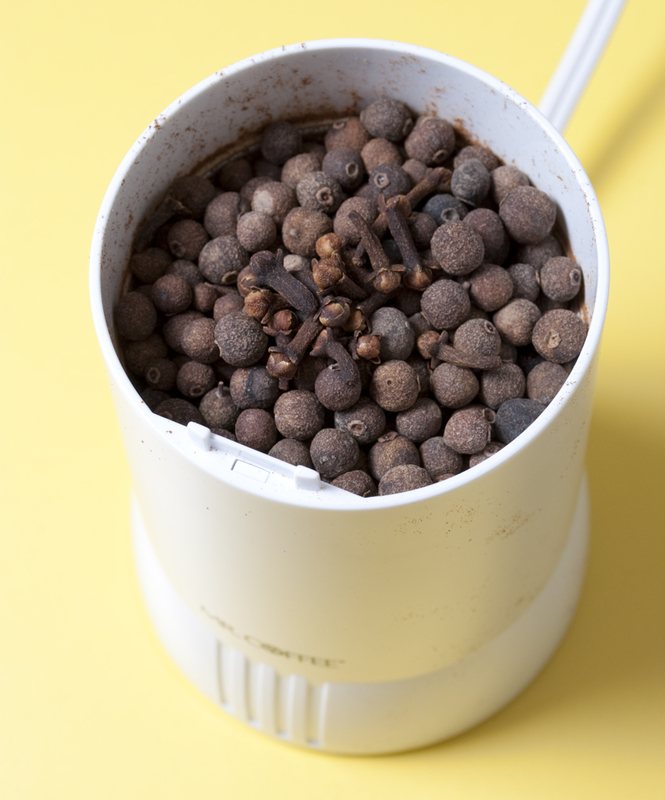 A versatile spice mix, good for marinating, rubs, or adding enough whiskey to make a paste. 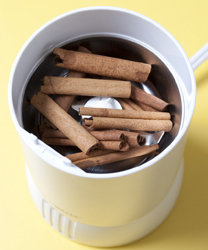 Break 5 cinnamon sticks in half and put into the coffee mill. 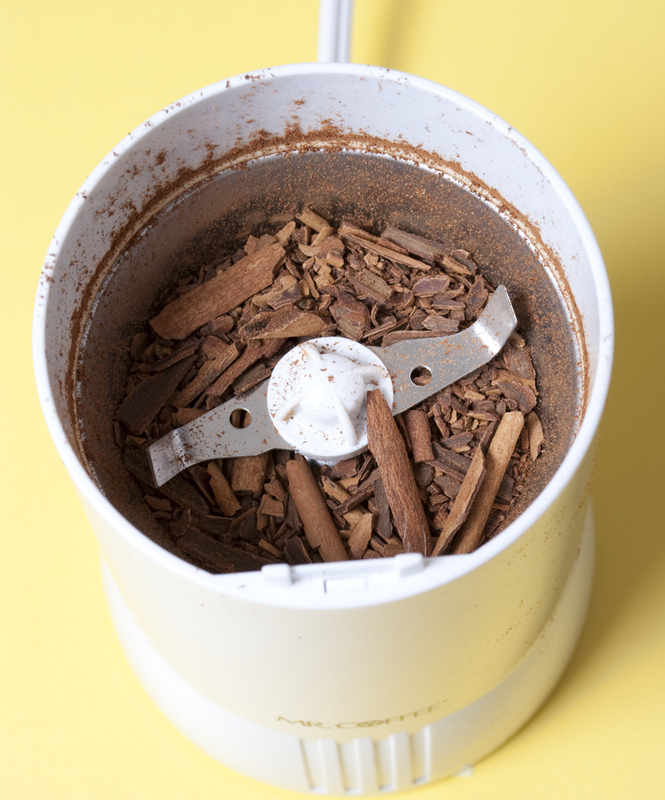 Grind just the cinnamon sticks into small pieces. 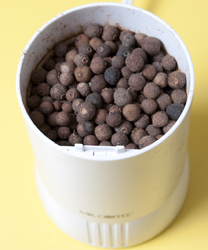 These will initially break somewhat explosively in the grinder and potentially jam the blades. 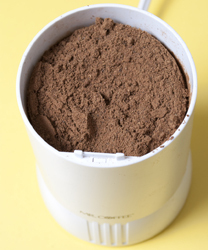 This is why you want to break them up first. Fill the grinding chamber with the whole allspice. Grind to a smooth powder. It should look like flowing water in the grinder.